We had the great pleasure of meeting Trevor Dawson at our two-day training camp in February of 2010. Trevor had been discouraged with other natural federations that did not thoroughly drug test, nor offer a high caliber competitive experience. 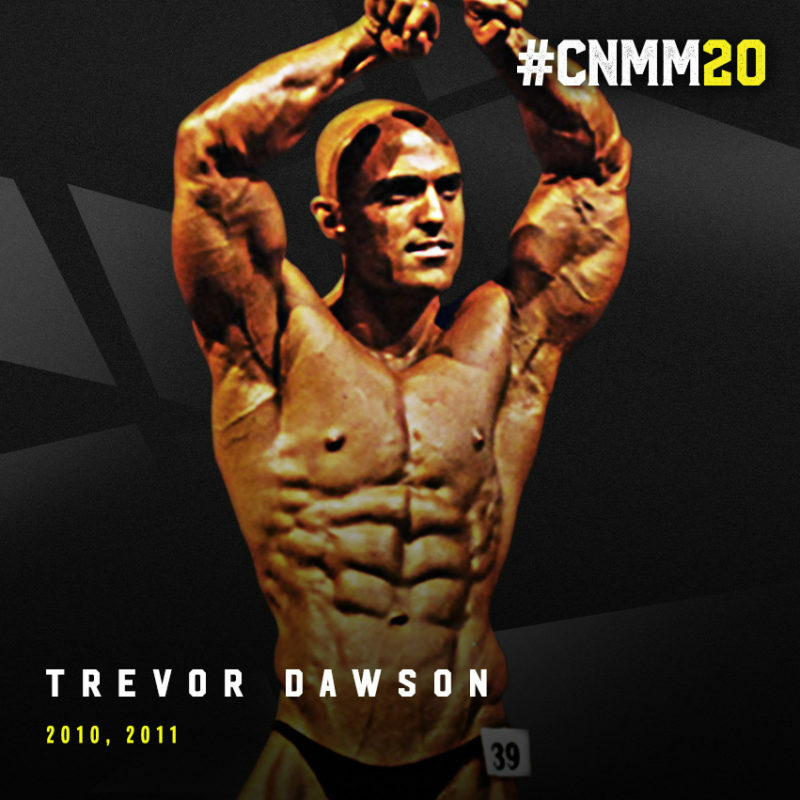 In 2010, Trevor won his Open class, and then lost the Overall to the Heavyweight in a 3-4 decision. 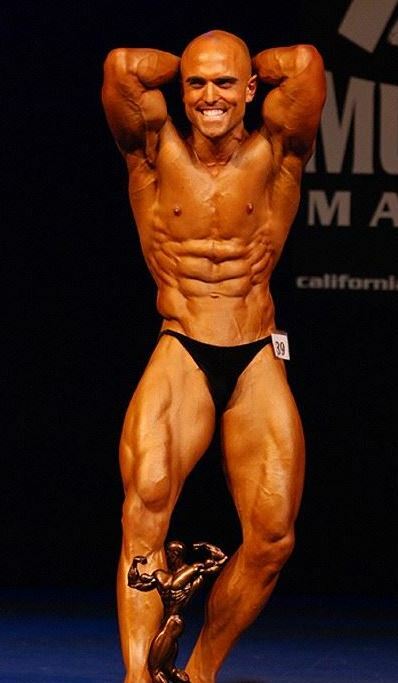 Trevor is really symmetrical, has solid and detailed quads, perfectly etched abdominals, and great calves. 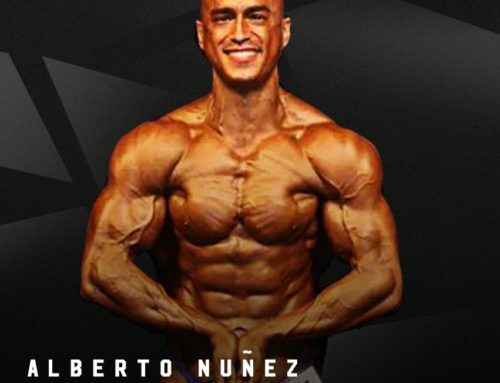 In 2011, men’s bodybuilding was so incredibly competitive, and another 3-4 decision left Trevor in 2nd place in his open class. We did find out that Trevor is a graphic design artist who has worked for some of the largest companies in the world. 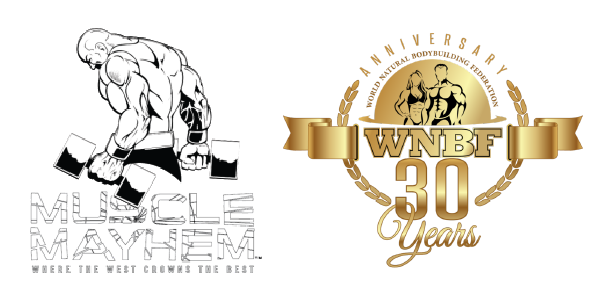 He encouraged us to change our California Natural Muscle Mayhem logo, redesign our posters, and rebrand all that we had been building in Sacramento for over a decade. For the next few years, everything Trevor did for us was beyond “Cool”, and more importantly, he did brand what we had worked so hard to acheive. When the opportunity to take over the WNBF – World Natural Bodybuilding Federation came up in 2014, we immediately thought of including Trevor to rebrand this incredible entity. 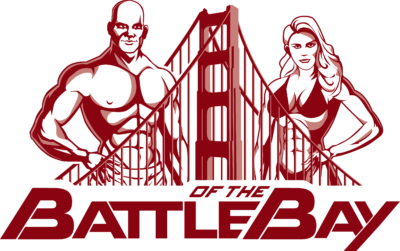 We met where he lives, in the heart of San Francisco to discuss the rich history of the WNBF, it’s mission to provide Truly drug-free bodybuilding since 1989, and it’s profound international presence. Trevor didn’t come back with just an image, he had a full PowerPoint presentation to describe the importance of this branding, how it should be so much different that any other federation, and he explained the marketing strategies to draw people to us. It has worked! 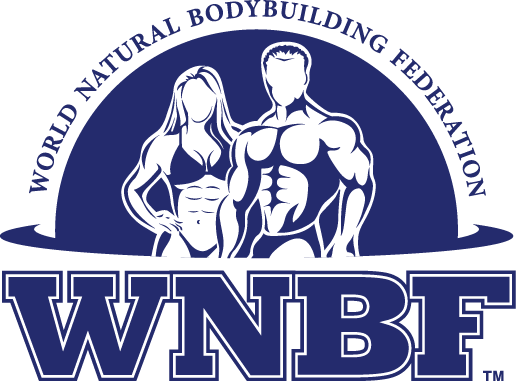 People love the WNBF logo, they want apparel to project that they are a part of it, and many of our new foreign affiliates (Armenia, China, Germany, Israel, Korea, Mexico, Philippines, and Spain) have asked to use it in their branding as well. 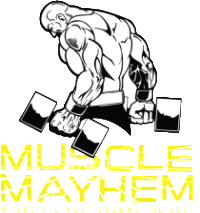 Trevor has been away from the competitive stage as he, and his wife Cynthia have two young children; Lily and Logan. 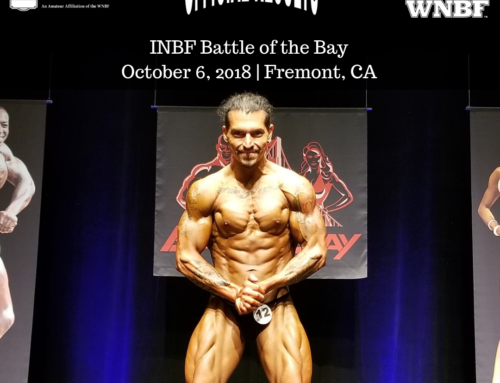 He has branded the INBF Battle of the Bay event for us, designed countless event posters including WNBF Worlds 2018, and all of the imagery for the commemorative “20 Years of Natural Muscle #CNMM20”. 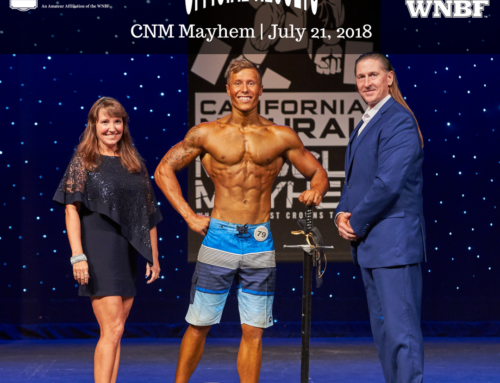 Trevor is So talented, and we are so thankful for all that he has done for natural bodybuilding!